Years of working closely with our clients has given us insight into what makes their lives easier. With this knowledge we’ve continually refined our players, so you can enjoy complete control over your music. Our Revolution music players come with innovative features like AutoMusic, which guarantees the right music at the right time. 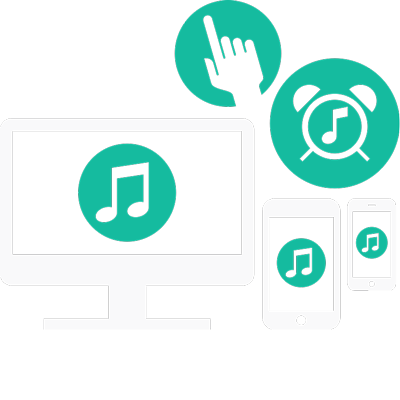 Use hands-on or as an automated background music system. Controllable via desktop, tablet or mobile, you're never more than a swipe away from the atmosphere you need. We custom build our Revolution music players using ruggedized hardware proven in even the most challenging of environments. Desktop or 1U rack-mountable design means that they can be installed quickly and easily just about anywhere. Need restricted access? 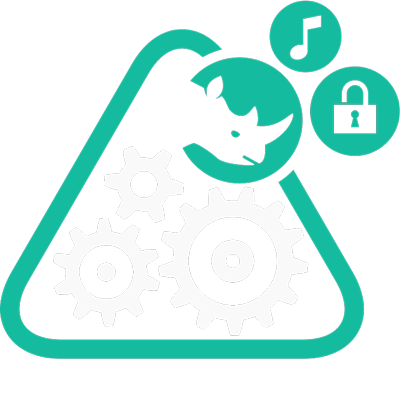 Our comprehensive security features let you decide who controls your music. We know that your bar playlists don't necessarily suit the restaurant. 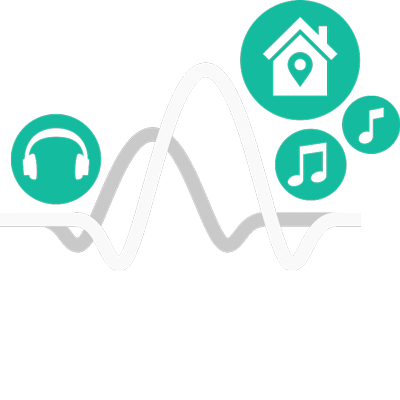 Our Revolution music players are multi-zone, so every part of your venue can have the perfect soundtrack. And because all tracks aren't created equal, Revolution comes with a built-in compressor / limiter to ensure consistent volume levels. Keeping your sound fresh is essential for both your customers and your staff. Each month we’ll send you a set of new tracks, via broadband or DVD, curated specifically for your venue. 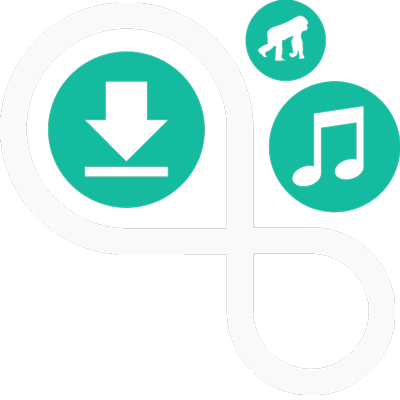 And if you fancy a top-up, you can browse and order music from our c-burn online catalogue, whenever you like. Finally, for your peace of mind, choosing a Revolution player means you keep your music legal and help your favourite artists get their fair share. 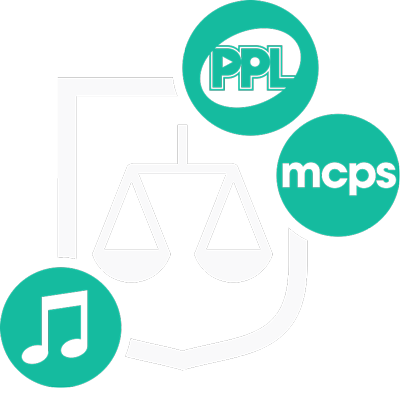 Unlike most streaming and download services, every track we supply is licensed for public performance by PPL and MCPS. So you'll never have to worry about being caught out. Mini or 1U 19" rack-mountable base unit. Rated for 24 / 7 constant playback. Interactive via monitor, mouse / keyboard. Secure, restricted access LCD keypad option. Remotely controllable via web, app or tablet. Intelligent AutoMusic / AutoVolume scheduling. High quality stereo / mono line audio output. Built-in audio compressor / limiter. Updateable via DVD or broadband. Public performance licensed by PPL / PRS. If you'd like to get to know us better then please get in touch.